From Grilled Chicken to Michelin starred cuisine, our list of top restaurants has something for everyone. The best accommodation, combining luxury, service, location and affordability. From Red, to White, to every Rose in-between. Our list of the best wines you can find in the Algarve. 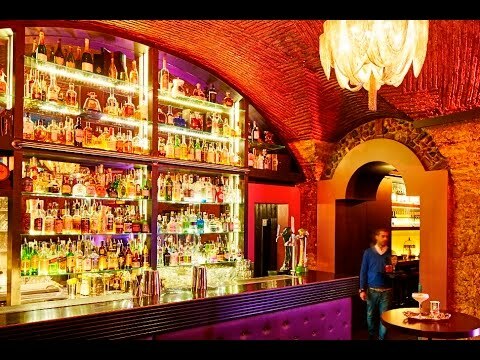 From creative cocktails to incredible night life, here is our list of top bars in the Algarve. Our top places in the Algarve that every visitor should see before they leave. Our top ingredients and food items that everyone should try, amazing seafood and the bounty of the Algarve. 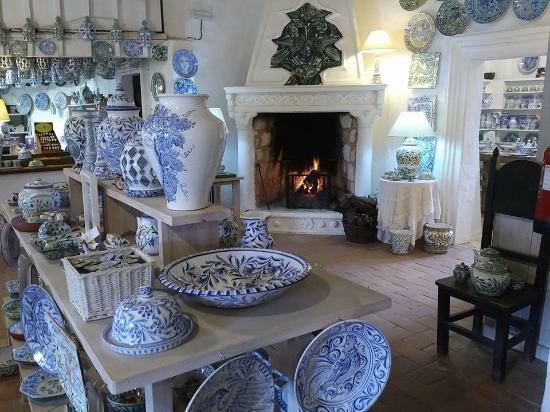 The top list of famous products, produced in the Algarve. 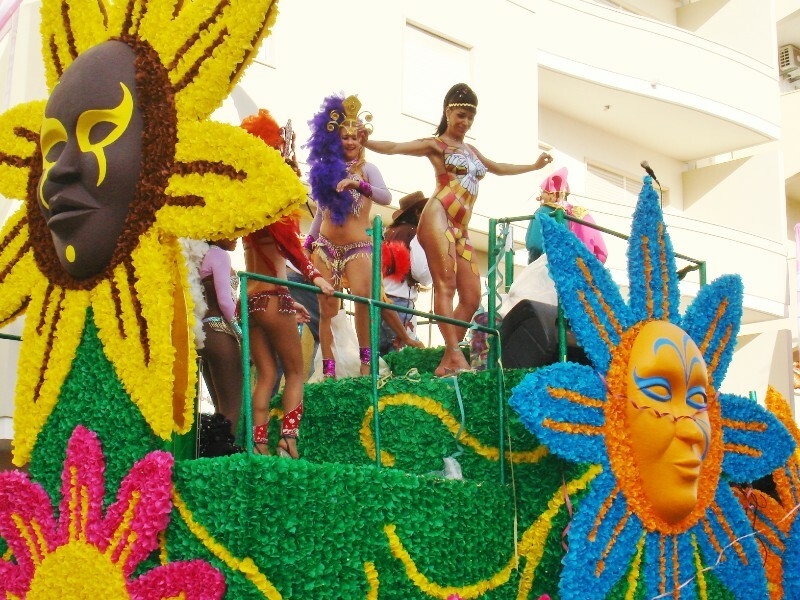 From Carnival to the medieval fairs, be sure to visit the Algarve during its top events! Famous for its golf, the Algarve has plenty of golf courses which one must see before they leave! 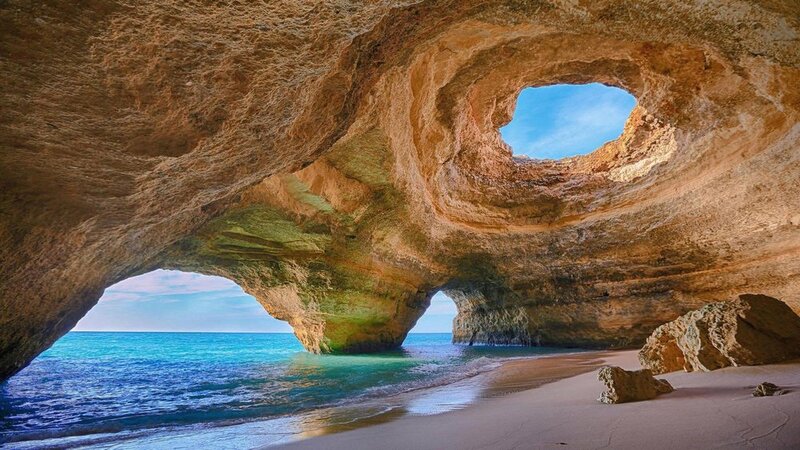 The Algarve is a diverse area of Portugal filled with many things to do, from scuba diving to hiking.